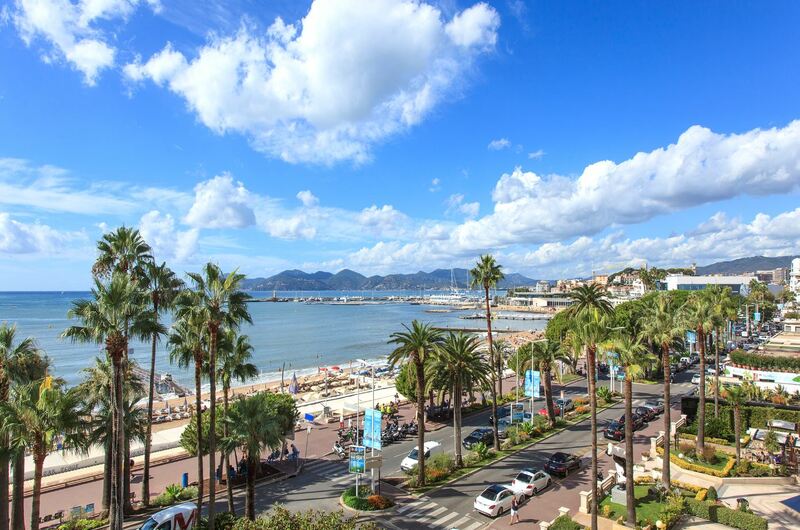 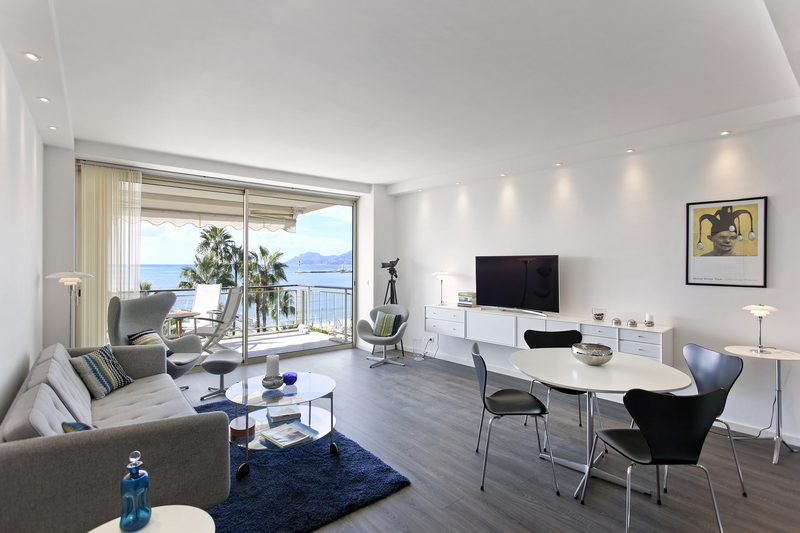 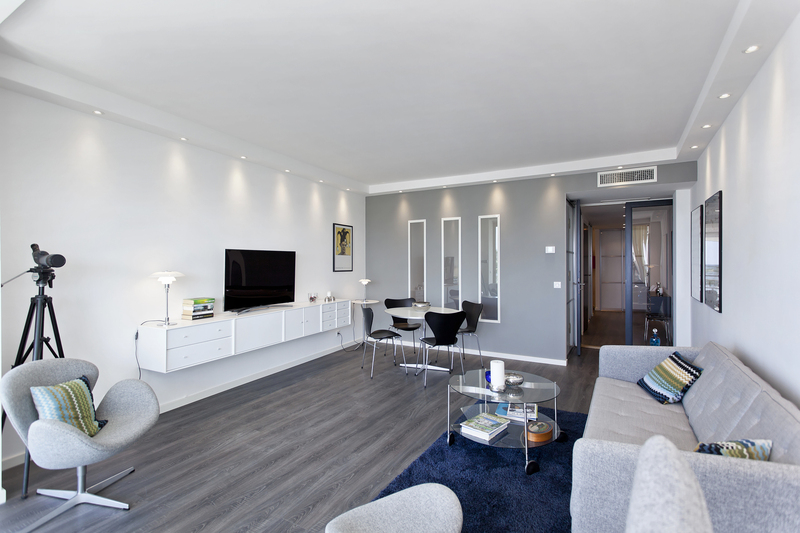 This incredible 1-bedroom apartment is located on the iconic Croisette of Cannes and features panoramic views of the Mediterranean Sea. 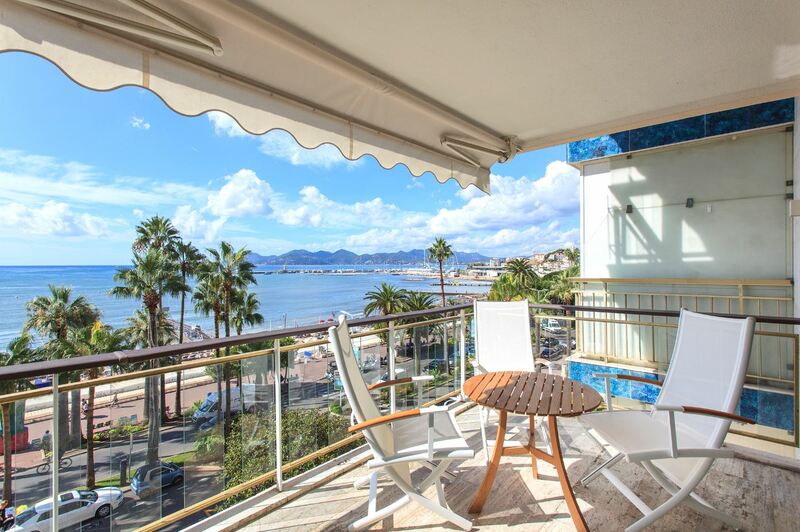 The property has been fully renovated and benefits from a south-facing terrace with which to enjoy the views. 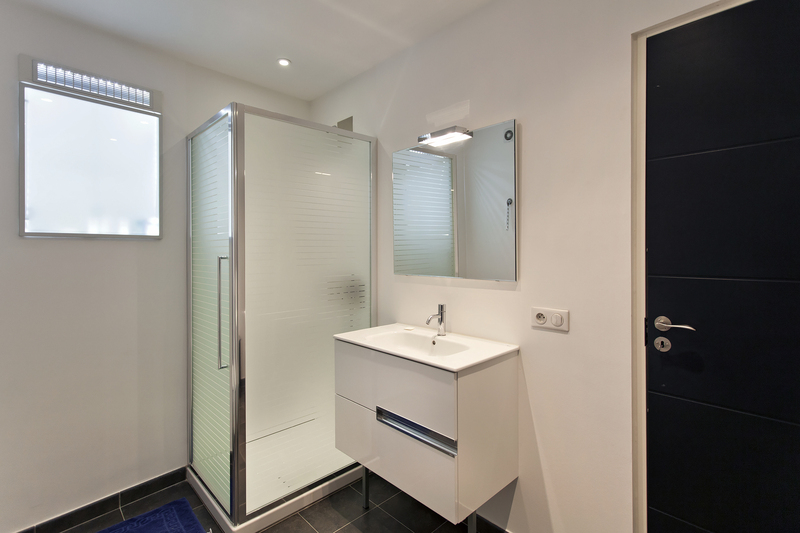 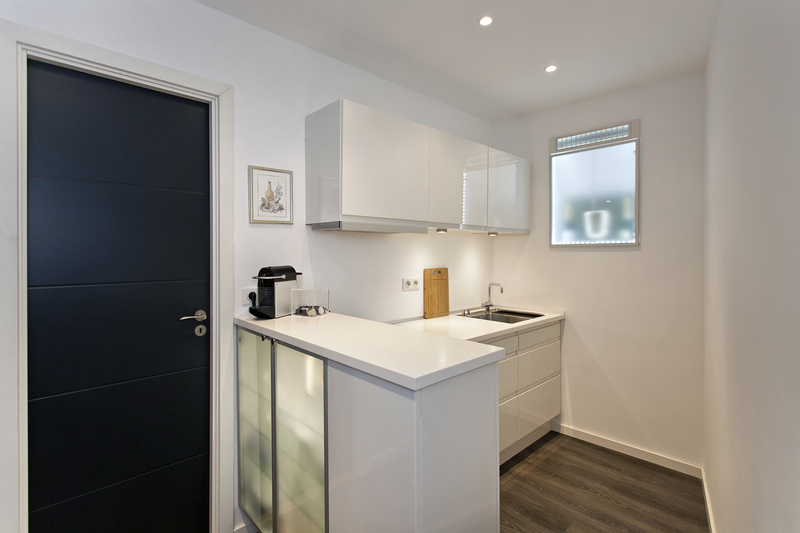 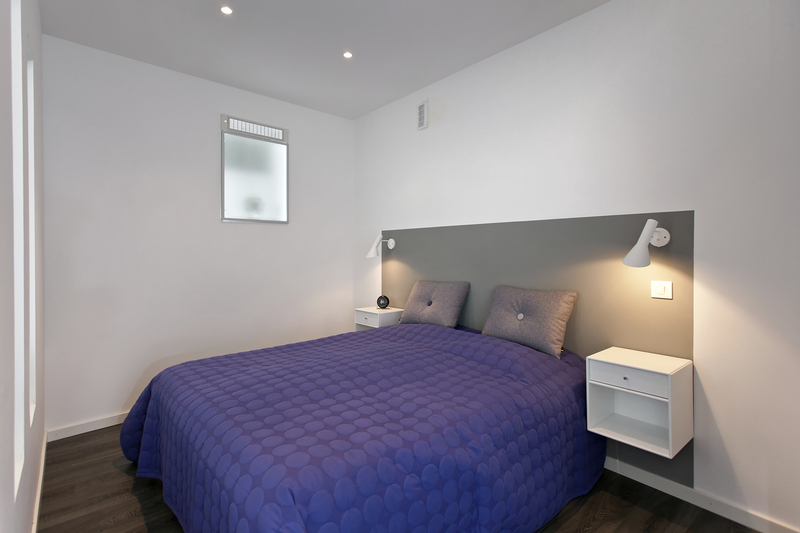 Contained within the property is a bedroom with a sea view, a large shower room, dressing room and an equipped kitchen. 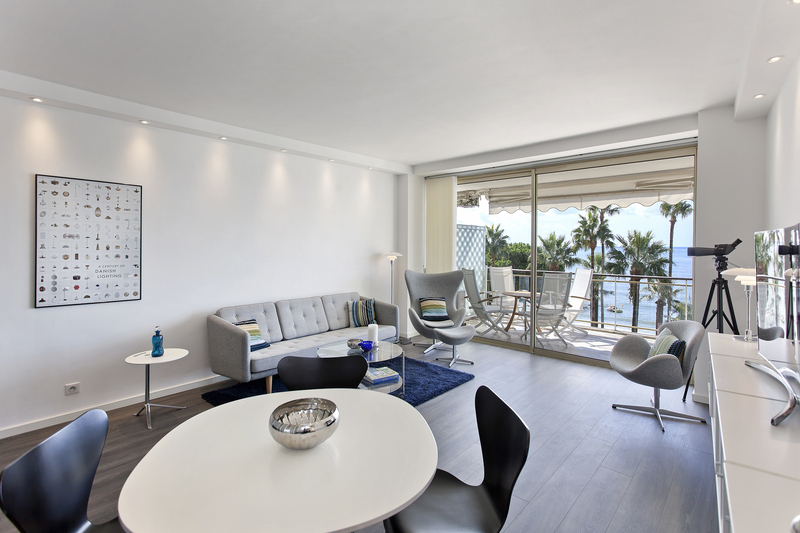 The living room opens onto the terrace and benefits from large windows to allow natural light into the interiors.